Come live the Camp Fletcher experience! If you’ve never experienced a summer program at Camp Fletcher, then you might wonder what our campers do all day. Our schedules vary, depending on whether you’re a day camper or in a resident camp, and the weather can definitely change things, too! Today we’re going to give you a look inside the day camp program…come join us for A Day at Camp Fletcher! Our counselors and staff are up bright and early because drop off begins at 7:00 in the morning! Drop off lasts until 8:45, but it’s really best if you drop your camper off before 8:30. On the first day, drop off can be hard for some campers (and some parents!) but our staff is great at making every kid feel welcome and excited about their time with us! At 8:45 we meet at the flagpole to raise the flags. Activities are next, with two morning sessions back to back at 9:15 and 10:30. During the activity times, campers will be able to experience canoeing, field games, arts and crafts, outdoor living skills, hiking, fishing, and more! For campers 4th grade and up, archery and pellet guns are a popular activity, and the ropes course is for campers 6th grade and up. Our campers have a different combination of activities every day, and we work hard to keep them engaged and excited about everything they’ll do over the summer! Activity two ends at 11:45 and then we meet back at the flagpole to get ready for lunch. Lunch is from noon to 1:00, and your campers will get a great meal to energize them for the afternoon! After lunch, our campers get ready for the pool and are able to swim from 1:30 to 3:30. Summers in Alabama are hot, and we know they love spending the warm afternoons in the pool! At 3:30, campers have the option to browse our General Store, and the day ends with pick up, starting at 4:00. All campers must be picked up by 6:00, and our summer staff spends the next few hours getting ready for the next day! Our campers stay busy, and they’ll definitely come home tired at the end of the day. 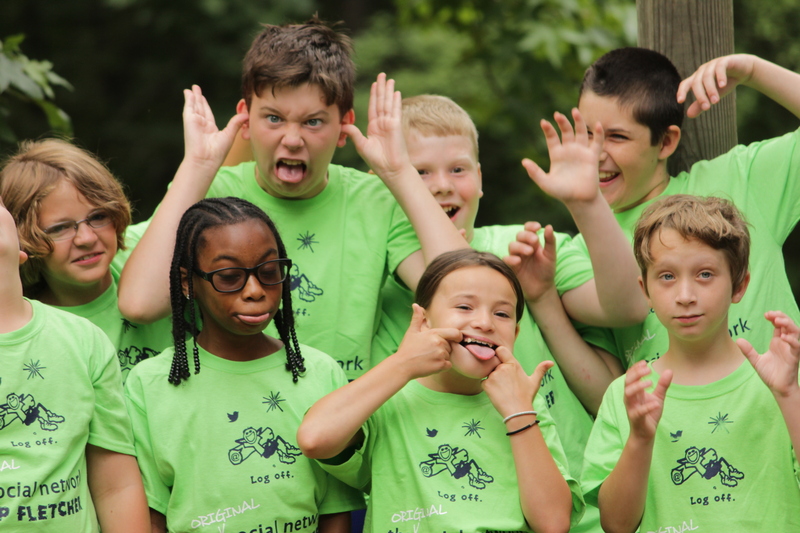 Day camp is a great summer alternative, because there are no televisions, cell phones, or video games. 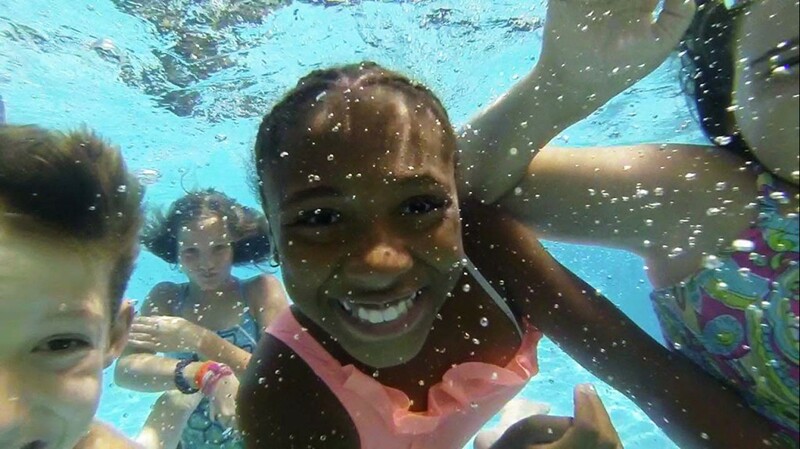 Each week of day camp has a different theme, and our campers spend their entire day playing, having adventures, learning and bonding with one another. It’s a really special experience, and we hope you’ll spend your summer with us at Camp Fletcher! Registration for summer camp 2015 is filling up fast, and it’s likely that we will have a wait list for our summer programs. If you haven’t registered for summer camp yet, please get your registration form and deposit in as soon as possible. We’re filling up quickly, so head on over to our website for our summer programs brochure, or register online today. If you have any questions, please feel free to contact us. Previous Article Counselor Spotlight: Welcome back Hayden!